DUE TO THE OVERWHELMING RESPONSE FOR THESE COURSES ALL DATES ARE NOW FULLY BOOKED. Forrest Hills is situated just 5 minutes from Junction 33 of the M6 and has plenty of free parking. Only nine places per course. 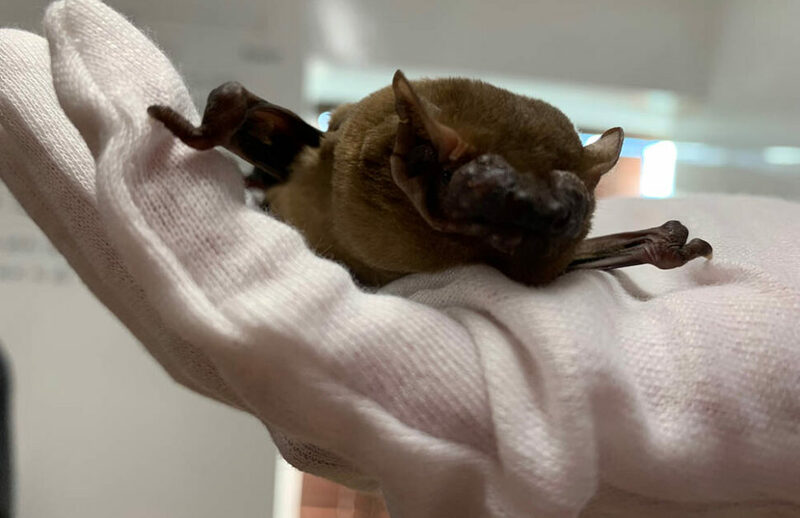 All those attending will need to provide proof of current vaccination against rabies in order to have the opportunity to practice handling skills with live bats. This is subject to risk assessment and with the welfare of individual bats in mind. 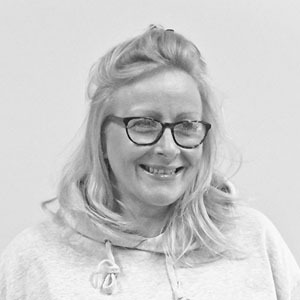 Jo Gregory is Senior Consultant at Arbtech Consulting Ltd, has a survey licence at Level 2 and has written and successfully gained over 200 EPSM licences from Natural England and Natural Resources Wales. She is an experienced bat carer. Gail Armstrong developed this course which is the only one of its kind and has been attended by over 200 people since 2010. She has held a bat licence since 1996 and a VBRV trainers licence since 2008. 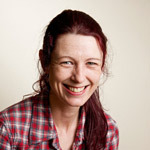 She also runs North Lancashire Bat Group and is an experienced bat carer. David Marshall has worked with bats for 12 years in both a voluntary and professional capacity. He is registered to use the Bat Survey Class Licence at level 2, is a Volunteer Bat Roost Visitor for Natural England and an experienced bat carer. All courses are now fully booked. Enter your details below to register your interest if you would like to be kept informed of any additional courses later in the year. I found the bat handling and ID course to be a fantastic hands-on learning experience. I learned plenty of practical handling and identification techniques across a variety of UK species and I’m now much more confident in my identification skills and much less nervous about handing bats as a result. All three instructors were very knowledgeable and patient and I felt like I was given plenty of time to develop my skills working alongside the other participants in a relaxed environment. I would definitely reccomend this course to anyone wanting to work with bats in the field.